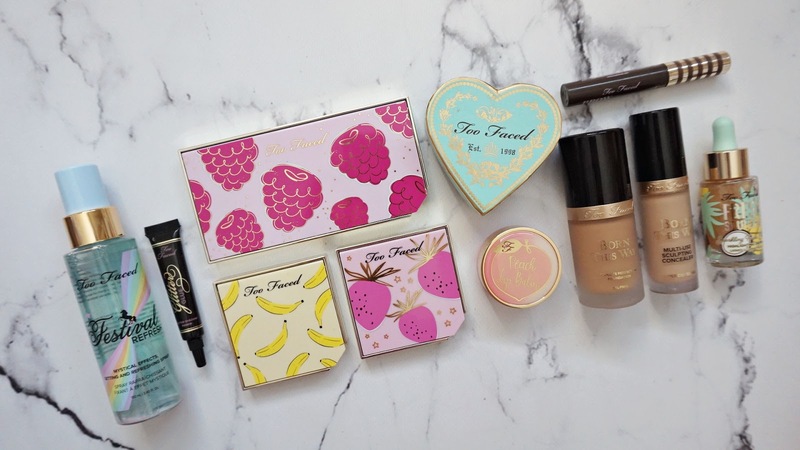 Too Faced Cosmetics will never cease to amaze me with how cute and adorable their products are. 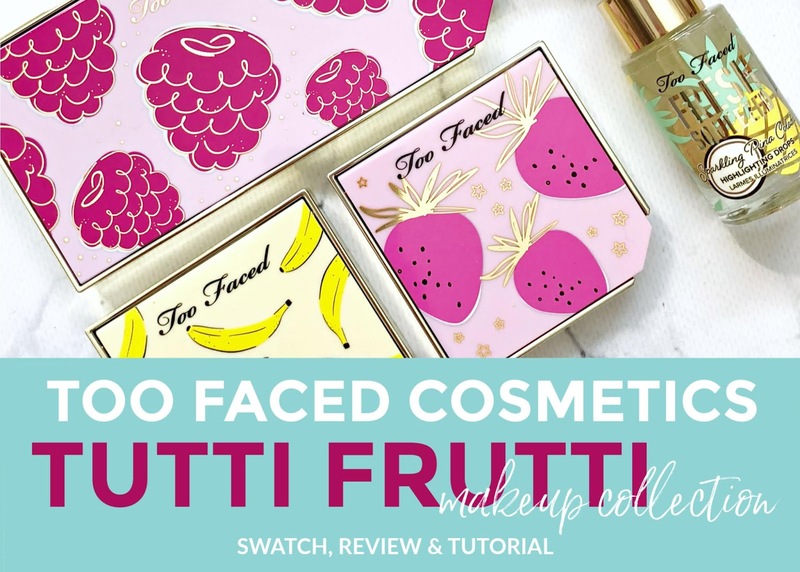 First with the chocolate bars, then the peach and now the Tutti Frutti Collection. 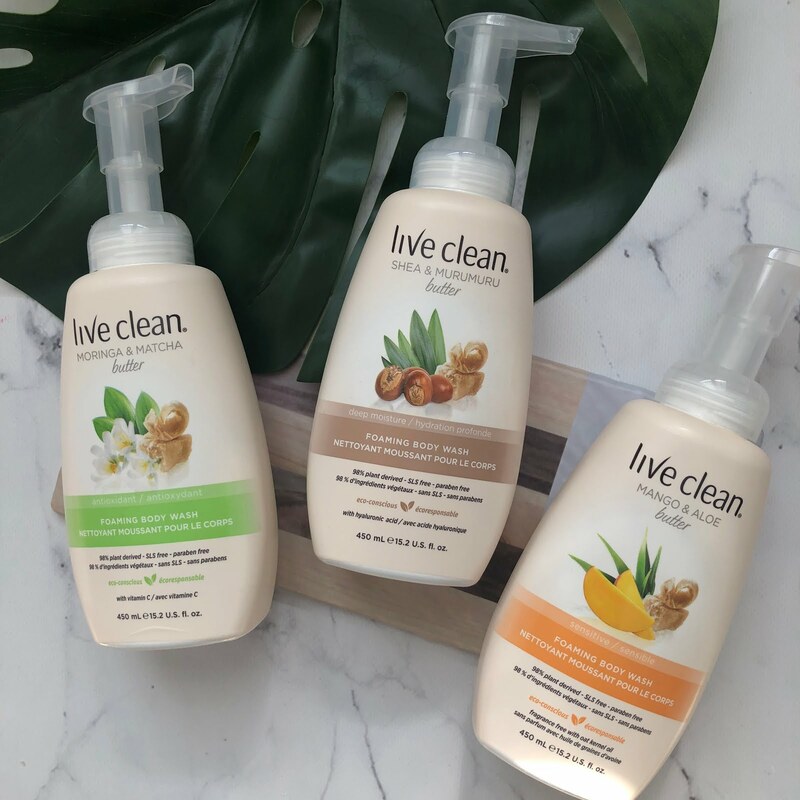 These items in this collection are just as you would imagine they would be, scented like the fruit their packaging indicates and comes in a wonderful array of colors, finishes and products. You have highlighters, foundation, setting powder, blushes, eyeshadow palettes and lip products. 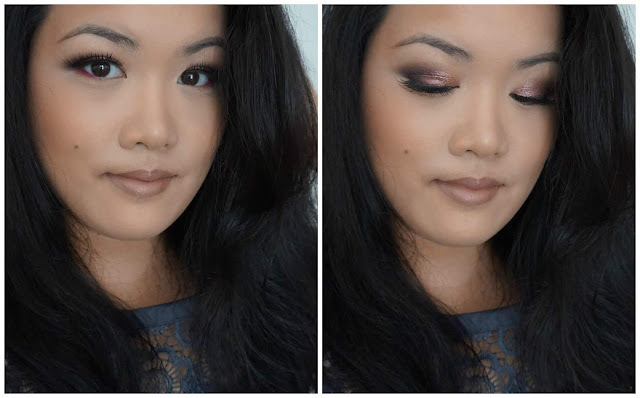 I had received a few items for review, so if you're interested in reading my thoughts as well as seeing the three looks I created with the one shadow palette, then keep on reading below. Above you will see the Razzle Dazzle Berry Eyeshadow Palette, It's Bananas Setting Powder, Fruit Cocktail Blush Duo (Strobeberry) and Fresh Squeezed Highlighting Drops (Sparkling Pina Colada). I have these items swatched for you below as well. The Razzle Dazzle Berry Shadow Palette consists of 7 eyeshadows that are super creamy, blendable and buttery smooth. Razzle is almost a cream foil finish that really packs a punch in a beautiful metallic kind of way. All of the swatches above are done with ONE finger swipe, so you can definitely see that there is zero patchiness and fallout. It has a subtle raspberry scent that fades with time, it is great and not overwhelming at all. 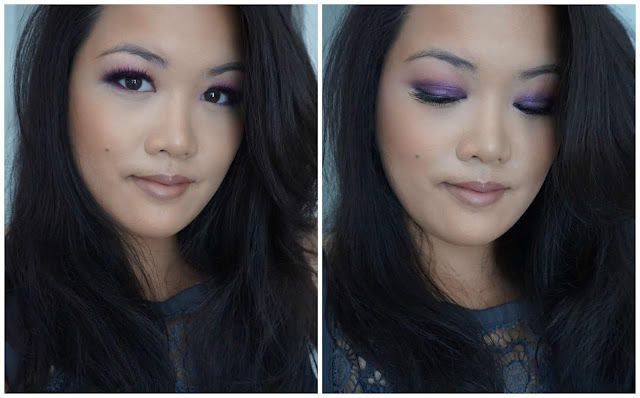 This palette can be used to create a simple neutral look or amp it up with a berry/purple look. As mentioned above, I have created three different looks below for you to see how versatile this palette really is. Lastly, the packaging is A+ ~ there is a big mirror inside, and is very secure and easy to take along with you in your makeup bag (which is what I have been doing!). It's Bananas Setting Powder is a great setting powder that works to give your face that "airbrushed" finish. It is lighter in shade, as you can see from the swatch above, and can be used under the eye to brighten the area or all over the face. The Fresh Squeezed Highlighting Drop is weightless, watery in finish and buildable as well. I mixed this in with my Born This Way foundation as well as applying it blended out on my cheekbone area. It adds a dash of luminescence to the skin and even thins out the foundation a bit for a sheerer coverage. This smells faintly of pina colada as well (my favorite cocktail, next to a margarita!) and I can see this be used on the body as well, on the arms and legs! Mixing it with your lotion, or on its own. Lastly, the Fruit Cocktail Blush Duo in Strobeberry, this is said to be a highlighter and blush in one, however I do enjoy using this more as a blush. These are very buildable, so even if you think this looks quite intimidating and dark in the pan, with one swipe you get a radiant and youthful pink glow (like in the makeup look photos below). For the look above, I have: Razzle on the main lid, Pink Suede on the crease, Berried Treasure on the bottom waterline and Bad to the Berry on the outer V.
Main Lid: Boys n Berry, Bad to the Berry on the outer V and bottom water line, Pink Suede on the defined crease and Dazzle to blend out any harsh lines. That's my Jam all over the lid and bottom waterline, Boys n Berry on the crease, Pink Suede to blend everything out mixed with Dazzle. 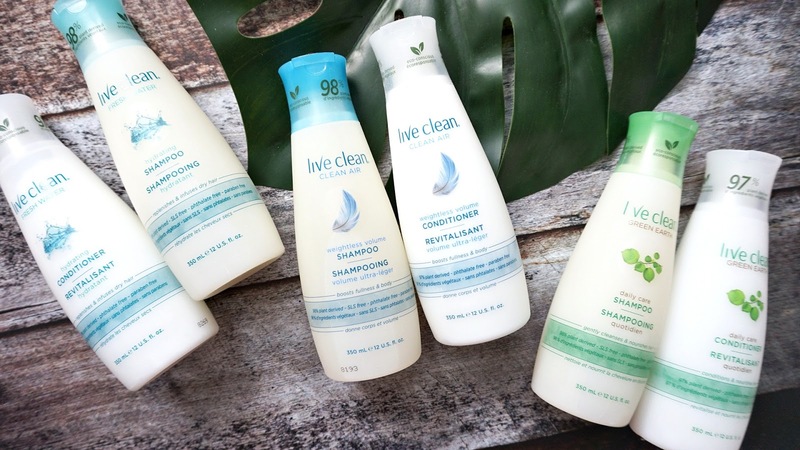 Overall, the items I have tried from this collection are a total win! I would definitely recommend purchasing any of these products, if not all! 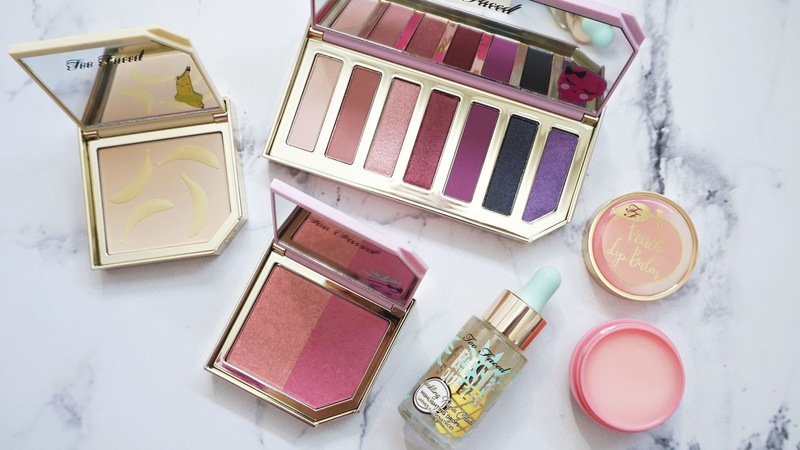 They make for a cute item on your vanity or for your collection if you're a makeup lover! Gorgeous! 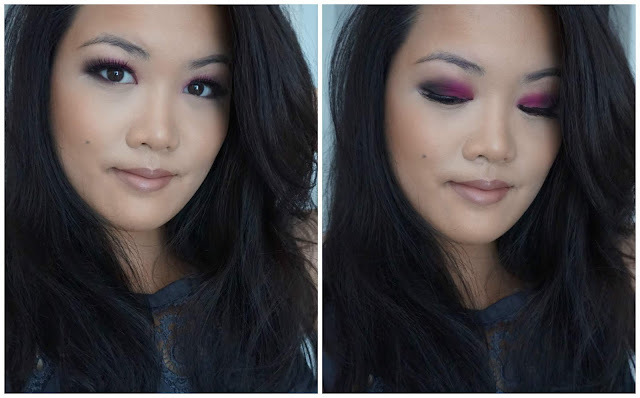 Love the eye looks you came up with! I love this collection but alittle to expensive with the exchange rate.